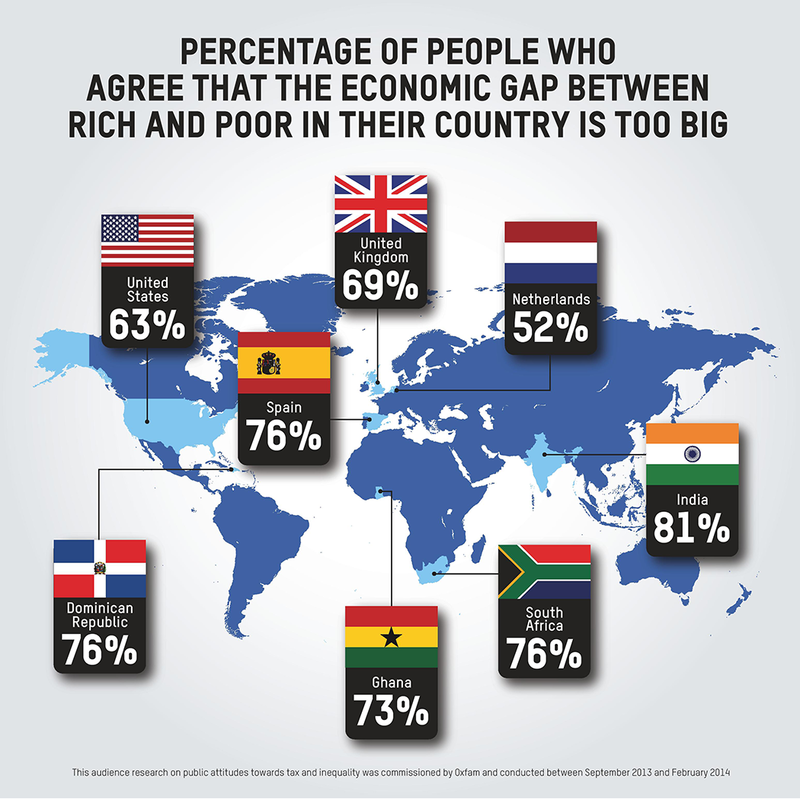 More and more people are joining Oxfam in talking about inequality and how we can tackle it for everyone’s benefit. Today is Global Blog Action Day when thousands of bloggers are joining the conversation on inequality to share ideas. Get involved here. Follow #BAD14 on Twitter for more updates on Blog Action Day 2014.